World-renown NSA whistleblower Edward Snowden, who now resides in Russia, refused to let prominent Russian journalist Vladimir Pozner interview him; his lawyer Anatoly Kucherena explains why. Earlier, Vladimir Posner told the Latvian radio station Baltkom that he'd asked Snowden for an interview but was refused. Lawyer Anatoly Kucherena, in an interview with RIA Novosti, explained why Edward Snowden refused the proposal. "We talked with Vladimir [Pozner], he applied for the interview several times. But Edward has a strong position on the issue, he does not grant interviews to anybody anywhere; the Russian media is no exception,” Kucherena said. Kucherena added that Snowden respects Pozner and all Russian journalists but Edward himself is a quiet person unlike many others in the public spotlight. "He is non-public person,” Kucherena told RIA Novosti. According to his lawyer, Snowden asks that potential interviewers be sympathetic to his position. 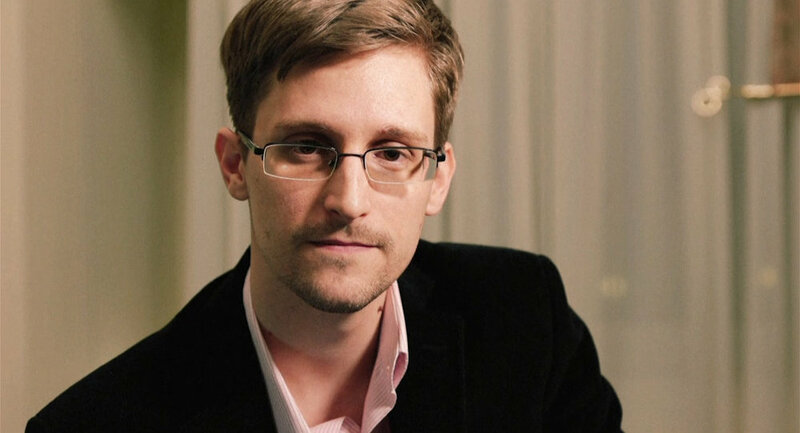 "He [Snowden] always personally makes decision regarding giving comments. He receives a lot of interview proposals from Russian and foreign journalists. But as you may notice, he rarely gives interviews,” Kucherena added.